How Many New Homes Should Spain Build Each Year? 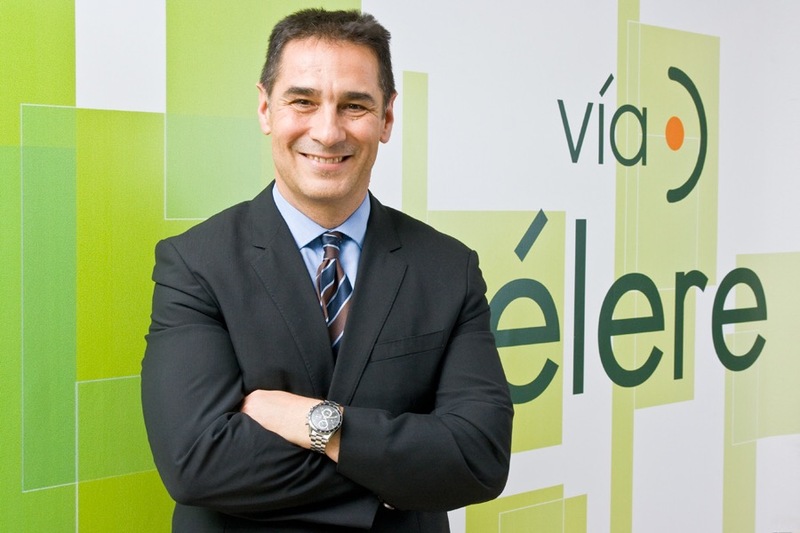 Juan Antonio Gómez-Pintado (pictured), the new president of the Spanish Developers Association, argues that Spain should be building 150,000 new homes each year, a far cry from the boom-time figures, but also much more than at present. In the peak year of 2006 there were 866,000 planning approvals, falling to a low of 34,000 in 2013, and decline of 96 per cent that has wiped out most of the members of Mr. Gómez-Pintado’s association. Last year planning approvals rose a fraction (2 per cent) to 35,000, the first increase since 2006. But that figure is still just 20 per cent of the amount of new homes that developers say Spain needs each year. At a recent press conference after his appointment as head the APCE, Gómez-Pintado called for “a certain amount of control so that events during the crisis years do not happen again” and for better “measurement of capacity” to avoid over-building in future. Referring to Spain’s infamous glut of never-previously.sold-homes, Gómez-Pintado said it isn’t easy to collect data at a national level, and that stocks vary greatly by region. In Barcelona and Madrid, for example, he said stocks have practically disappeared, leading to pent up demand. It’s a similar story in the Basque Country, Extremadura, and some parts of the coast. In other parts of Spain, however, there are large inventories of homes that have never been sold. He also explained that house prices are moving “at different rates” depending on the area, whilst making it clear that he “still isn’t seeing increases, as it’s too early for that”. The sector is “just starting to wake up, but not throughout Spain”, said Gómez-Pintado, so recovery is patchy and very localised. He also warned against letting cowboys get back into the business. Calling them “intruders” who “have devalued the sector so much”, he appealed for a more “control over who comes into the business”, saying banks should require “professional solvency” before lending to those who want “to develop such a complex product”. He said it’s “healthy” for banks not to finance land acquisition because it “very much restricts people coming in from outside the sector”. Gómez-Pintado also revealed that his organisation is in discussion with bodies that compile and publish statistics on Spanish property (the Spanish Institute of Statistics (INE), Bank of Spain, notaries and registrars among others) to unify the data within a year. Better data would certainly improve the reputation of the Spanish property sector in the eyes of investors.